Friendly Acres Seed Farms Inc. 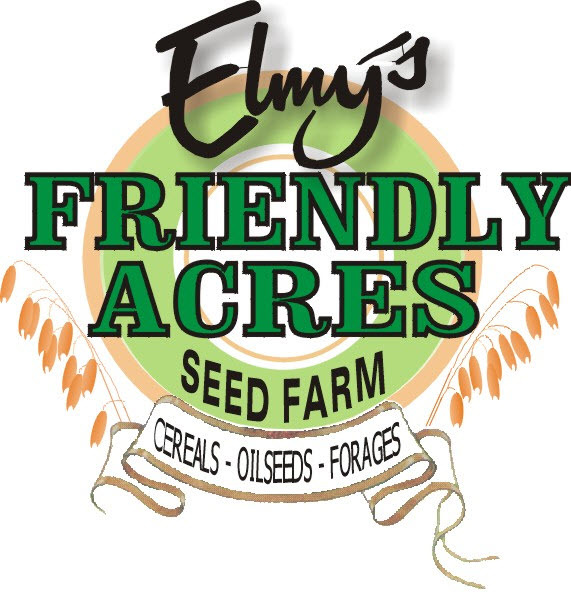 Friendly Acres Seed Farms Inc. is an independent seed retailer located near Saltcoats, SK. Contact Robert & Kevin Elmy today for genes that fit your farm®.